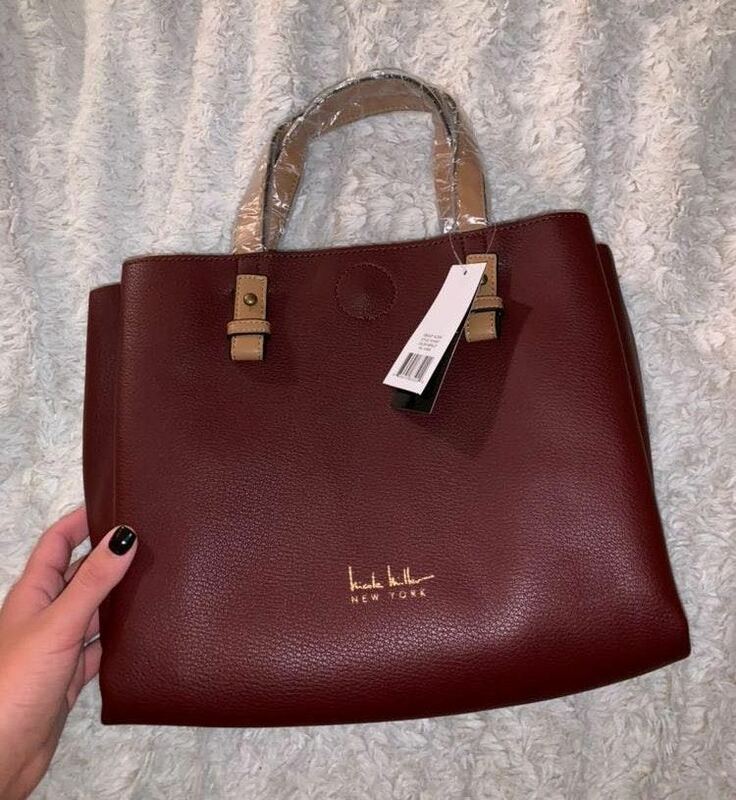 Never worn burgundy handbag. Could be used as a crossbody or just a normal handbag. Very cute just not my style.